Common Causes of Marble Problems And How To Avoid It? Stone PolishingWood RestorationTile CleaningBlogQuote Now! 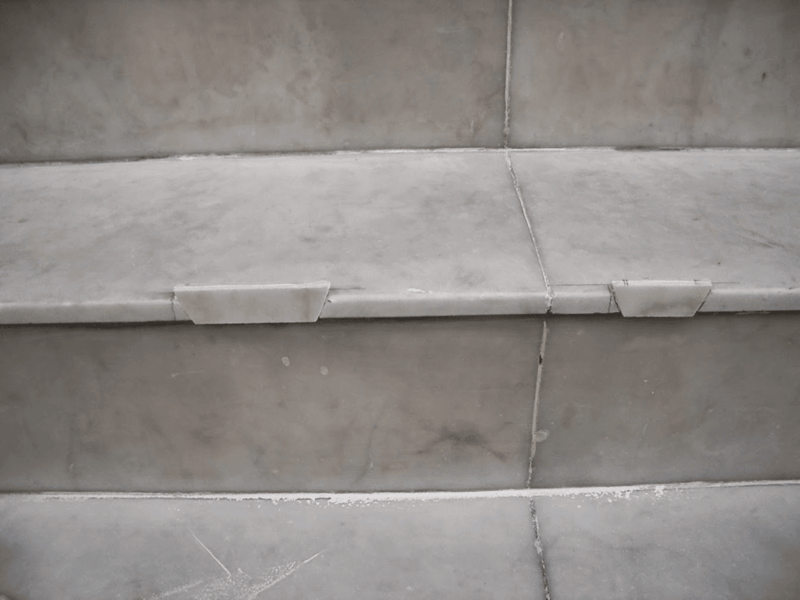 Even though marble is a rather hard material, problems do arise on marble floorings. 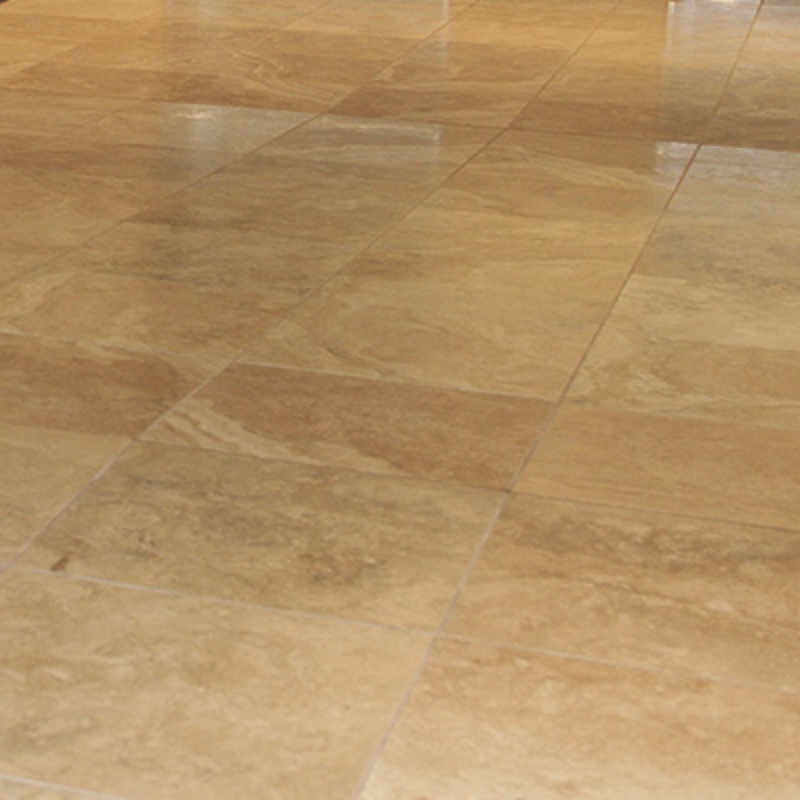 Here are some common problems usually associated with marble flooring. The foundation part of the stone/marble may be torn. Under these scenarios, the foundation part may affect the more ground level easily. Thus, cracks can usually be observed on the ground level. And even if these small cracks are fixed, they will appear again. Foreign damage (e.g. fallen objects) may lead to ground stone damage. Even though marble is rather hard, it can still be damaged by other objects through strong physical contacts. The wrong choice of marble type may also lead to marble damage. Most of the time, homeowners decide the marble type based solely on the tone color without taking into account the marble type. In fact, the weather condition and the corresponding marble type's resistance to tearing or weather should be considered. On the other hand, processing technology of certain tones used not to be that advanced, which may also lead to certain stone problems. Some marble floorings in the market have more natural defects, especially cracks. If these defects are not repaired in advance, there may be problems once the marble is laid. Even if these defects are hidden, their presence may show up gradually as they can cause damage to other parts of the marble floorings. Furthermore, if the marble is laid in wet areas or near certain chemicals, the defective parts may be worsened. The main ingredient of most marble floorings is calcium carbonate, which is vulnerable in a wet environment. If the surrounding environment is full of water, the loose part of the stone structure may burst up, leaving stone pits in the marble floor. The formation of the stone pit in a humid environment will continue to destroy the surrounding stone, leading to a vicious cycle. We have done some tests. The ground humidity level in most marble floorings is more than 5%. If the stone is always maintained in such a humidity, and even if the cracks and holes are patched constantly, there will still be problems. Usually, marble is laid with a protective layer against water. But this method is not completely effective in the long run. Still, if cracks and loose parts of the stone do not get repaired on time, the foundation of the stone may be destroyed gradually. 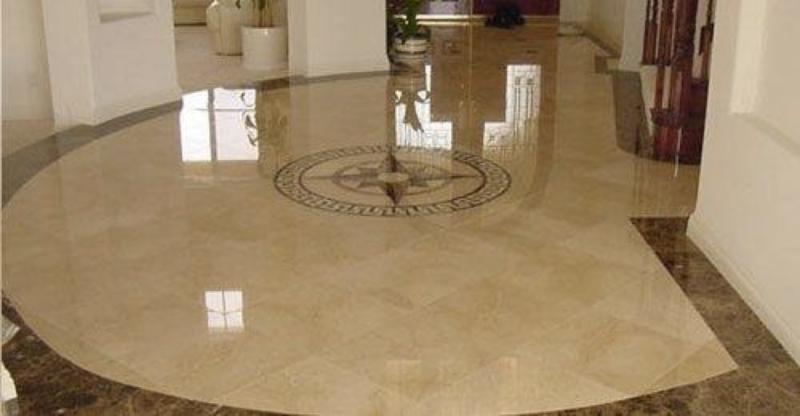 Hence, proper marble care and maintenance are very crucial in protecting the marble floorings and extending its lifetime. Wearing and tearing may have a huge negative impact on the luster of the marble floorings, leading to softer and less shiny marble touch. The marble floor will soon lose the shininess, especially the pedestrian walkway, such as corridors and foyers etc. Marble problems are diverse. If you would like to know more, here is a very useful resource for you.